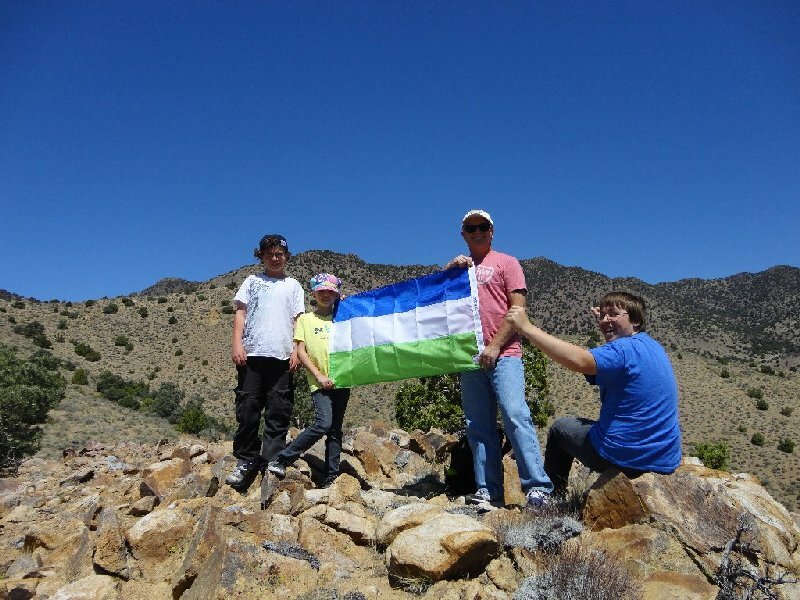 After a long hiatus, the Molossia Rangers embarked on a new expedition, this time to the nearby Molossian Alps. The Molossian Alps are a range of mountains, also known as the Flowery Range, not far from the Molossian Home Territory. 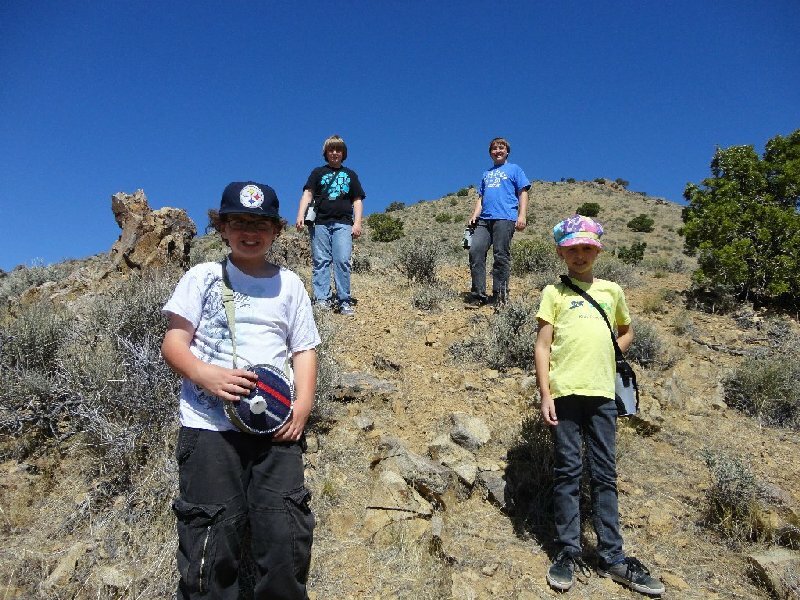 On Saturday, 12 May 2012 XXXV, the Rangers set out toward the mountains, about 2.5 Imperial Nortons north of Molossia. During the day, they ascended Mt. Prosciutto in a gruelling climb, explored around the Mystery Mine and trekked overland to find and explore the Cave. 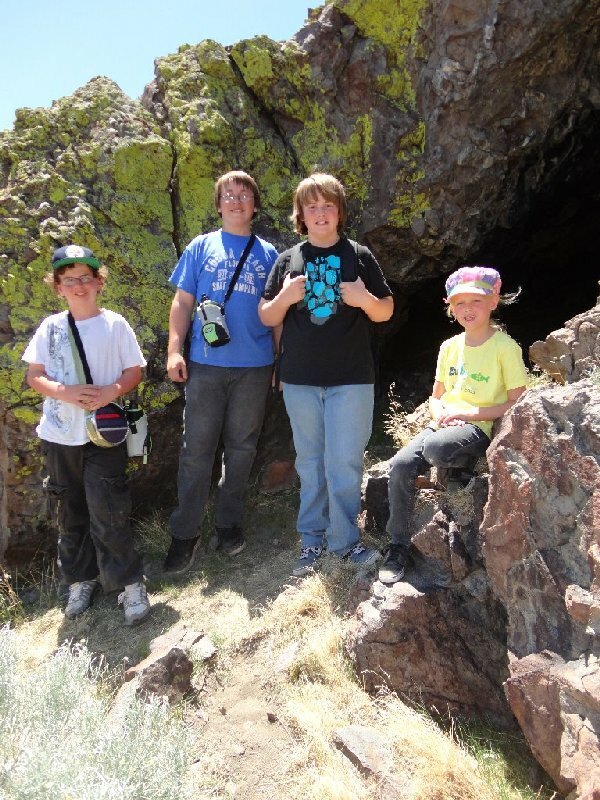 After spending most of the day exploring the mountains, the Rangers returned home, tired but accomplished. Read more about the Molossian Alps Adventure here! 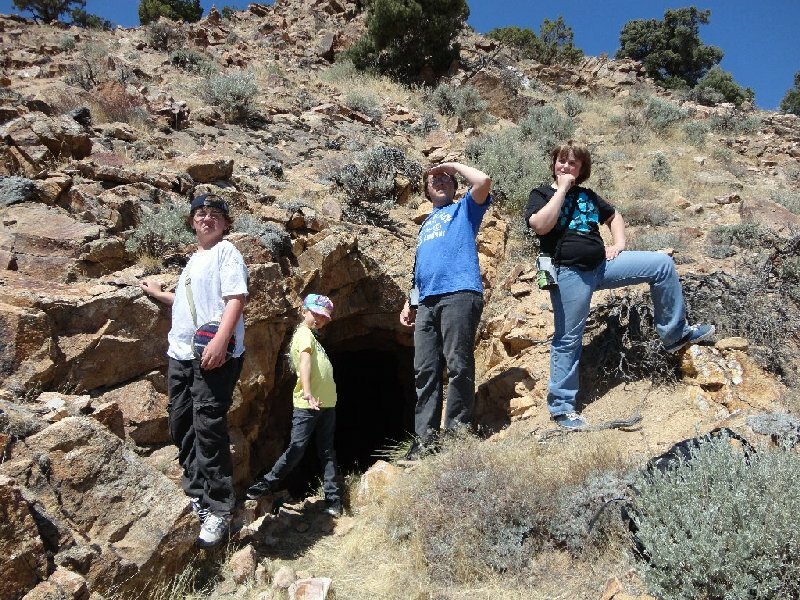 The Rangers at the Mine. Let's face it, we Molossians aren't a real athletic bunch. 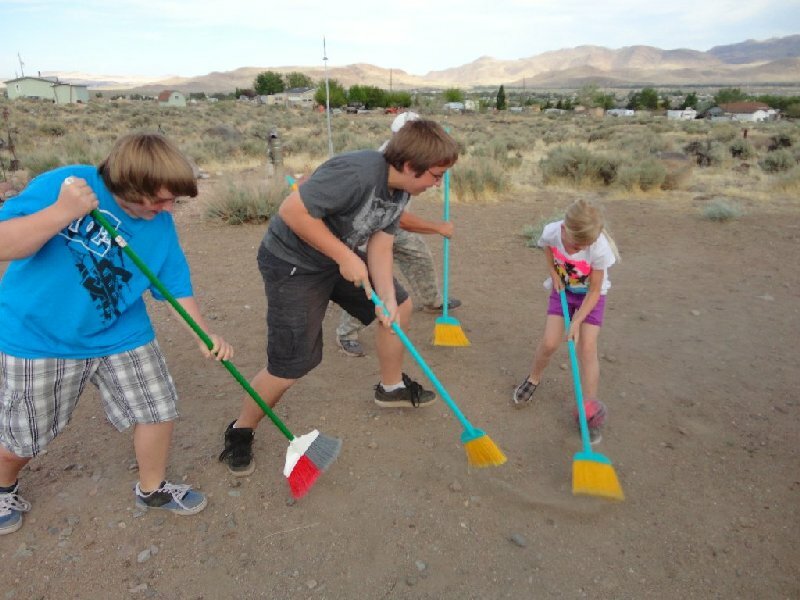 But when the mood strikes us, we take up brooms and head out to play broomball. Sure, there's broomball such as is played on ice 'way up north in the Cheese States (as His Excellency calls them). But none of that sissy messing about on ice stuff for us Molossians! 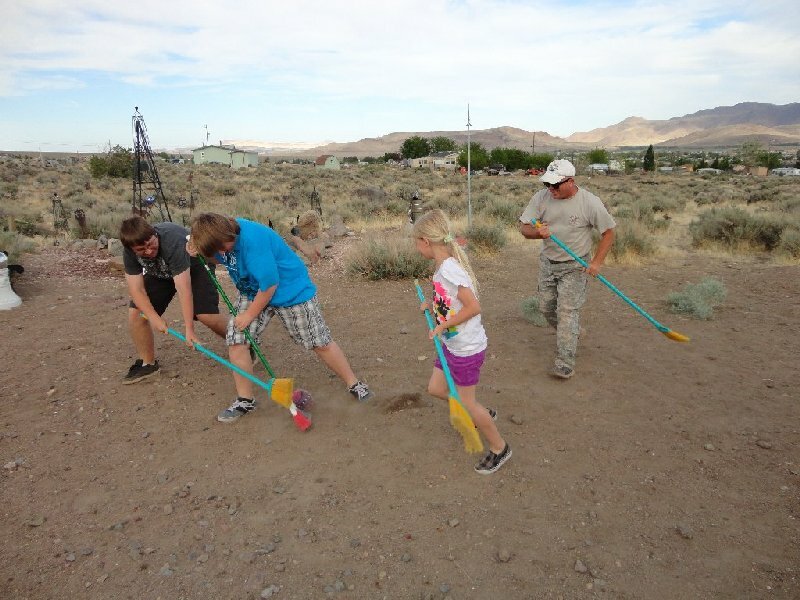 Here, we have brooms, we have a ball and we have a rock strewn dirt patch called the Alphonse Simms Memorial Cosmodrome and Broomball Field. 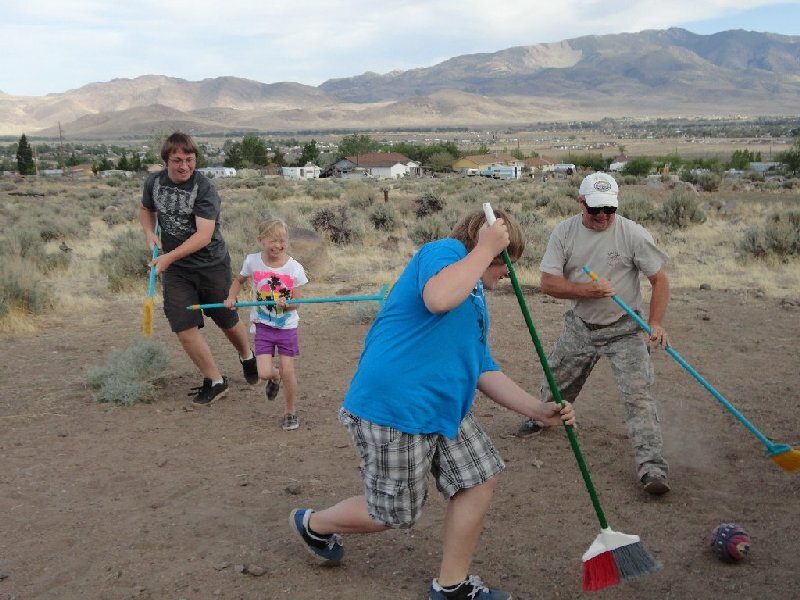 On this dusty sward we valiantly whack that poor ball back and forth toward the vague goals (also made of rocks), and spend enormous amounts of time retrieving it from the surrounding sagebrush. Eventually we tire of this and call it a game. Rules? Not many. Hit the ball, avoid fingers and knees and aim for the goals. The team that makes the most goals, wins. And have fun! 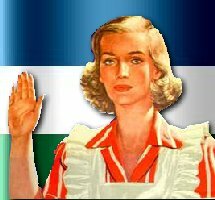 The Government of the Republic of Molossia is pleased to announce the adoption of our Pledge of Allegiance. Initiated by the First Lady, the Pledge was composed by His Excellency, The President and introduced on 13 May 2012 XXXV. The Pledge will be recited at all official functions, such as the monthly National Assembly meetings. 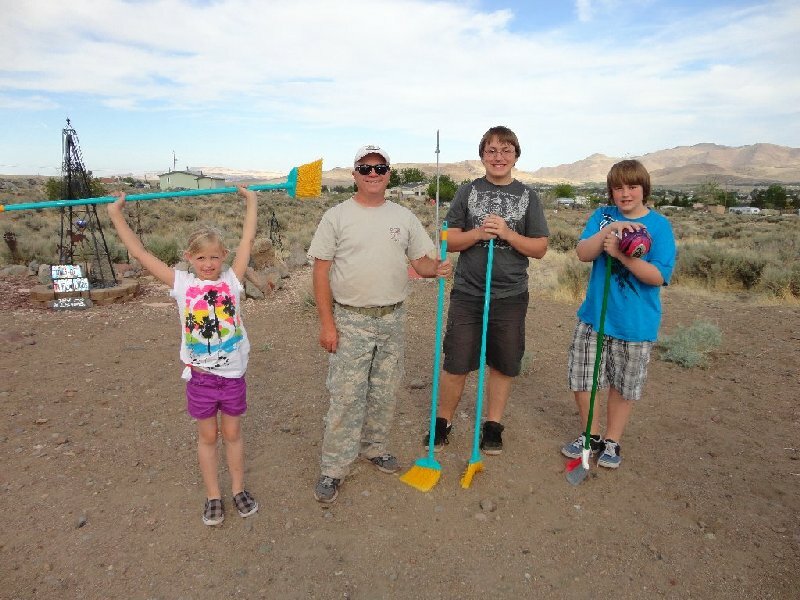 from Molossia I'll never part."